Supporters received word that Kevin “Rashid” Johnson, prisoner-organizer, artist and revolutionary, was picked up by Virginia officials and removed from Clements Unit on Thursday, June 23rd. He is no longer being held by Texas Department of Criminal Justice. Rashid is a very good organizer and was moved from Red Onion State Prison because of his influence and leadership. It seems now that Texas also could not handle his principled determination. Thanks to so many people phoning Virginia Interstate Compact Supervisor Terry Glenn, we have found out that Rashid is now in Florida at a “reception facility.” However, we do not know where that is, if he can receive mail there, or where he will end up. We will keep you informed as we find out more. In the meantime we are asking people to phone Mr. Terry Glenn back on Monday. Please let us know through the comments on http://rashidmod.com/?p=2415 or by email (krj.nabpppc@gmail.com) if you are told where Rashid has been moved to, or what you are told. 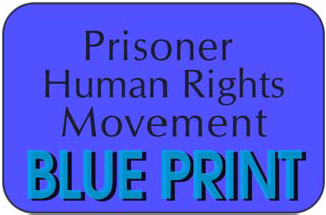 Rashid’s writing and art are often published in papers and on websites such as Prison Focus and SF Bay View and included in mailings by Prison Radio. 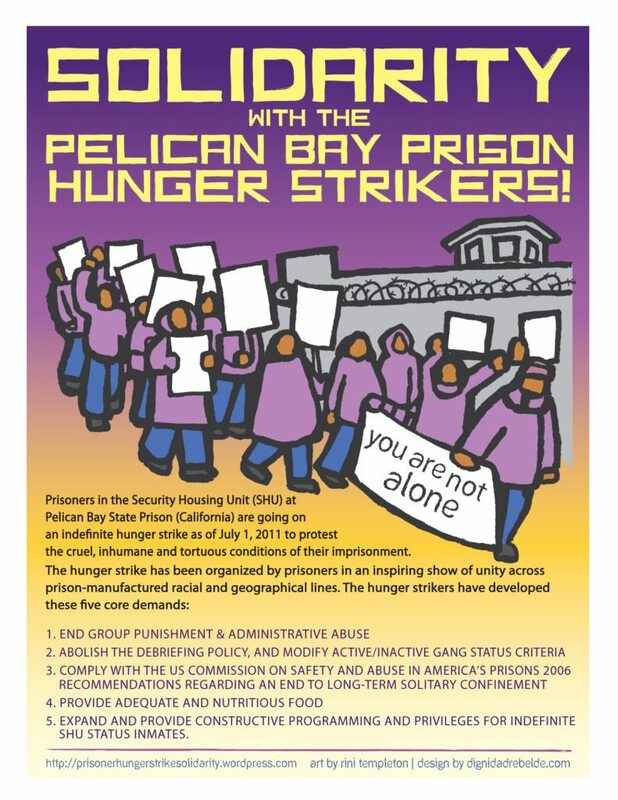 Rashid’s 2011 Pelican Bay Hunger Strike drawing is an important and familiar symbol of the CA prisoner-class-led movement to end solitary confinement.